Sign area 24"x36" Full Color 2 Sides | Sidewalk signs are ideal for the perfect portable advertisement. To promote special events and sales use plasticade signs. Sidewalk Signs Show customers what you have to offer, do not expect them to walk in and see what products or services you sell. Customers, like most people, do not want to feel like an interruption, an obligation, or ask dumb questions. Thus, they take the path of least resistance and walk past your storefront rather than walk in. Sidewalk signs have been successful for years and were originally named sandwich board advertisement because merchants would hire a person to stand on the sidewalk wearing signs strapped front and back literally sandwiched between the sign. Over the years many innovations have improved sidewalks signs to become lightweight, durable, wind resistant and easily seen. Customers can't buy what they can't see. A sidewalk sign can be strategically placed so it is well seen but out of the way. You can place a sidewalk sign on a walk way, on the pavement, or near the limit and face it so approaching pedestrians or passing motorist have time to view it.Sidewalk signs are portable signs supported by their own frame and most often formed in the cross-sectional shape of a letter A, hence the name A-frame signs. Sidewalk signs can display posters, chalkboard messages or changeable letters. Sidewalk sign can be a very effective form of outdoor advertising for small businesses, particularly in high-traffic areas. 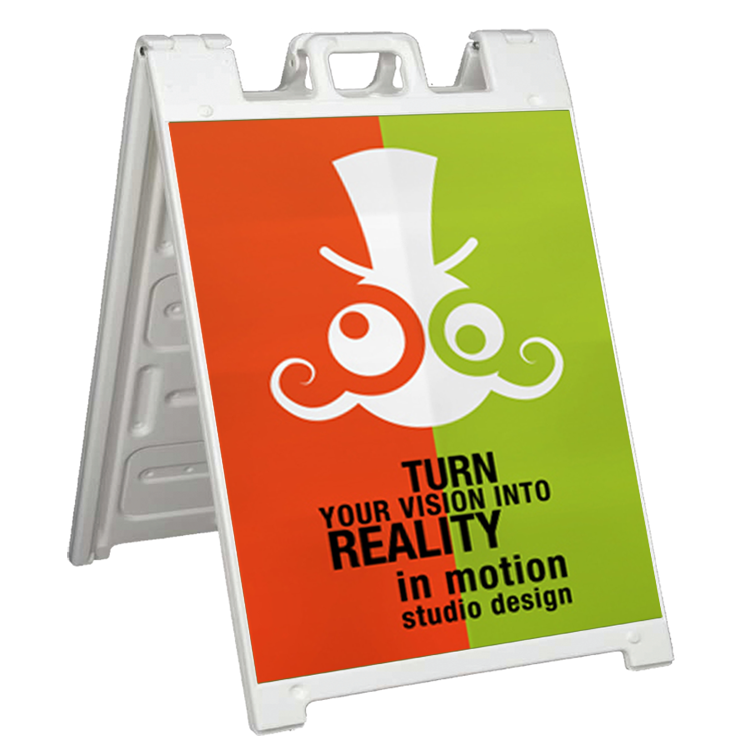 Position a sidewalk sign out on the walkway, the pavement or near the curb to get customer's attention. Focus on what the customer wants. Emphasize what makes your store unique compared to your competitors. Do you offer a lower price, better selection, free trials? 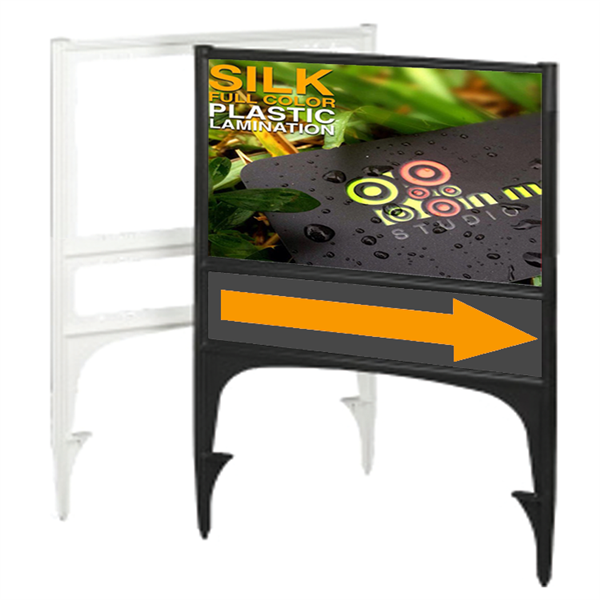 These outdoor display boards target your advertisement to customers at your door steps invite them in.Bring your sidewalk sign out each morning and change its message every day. People are creatures of habit and drive the same route each day. Use this opportunity to build readership. 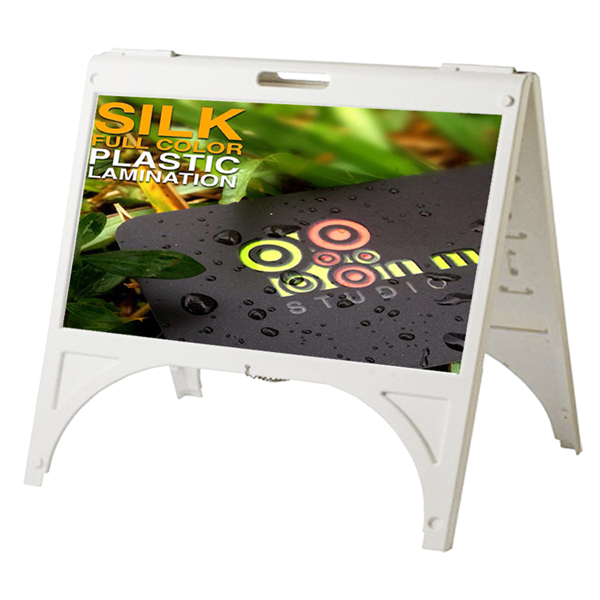 Increase readership by displaying your sidewalk sign consistently and rotating its message. 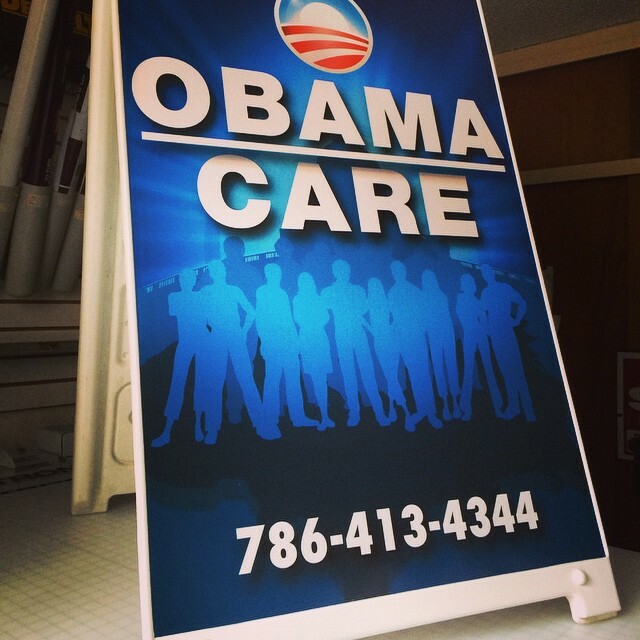 Our sidewalk signs are lightweight, portable marquee sign so you can change your message daily. Keep your sidewalk sign simple to be effective. On a typical A-frame sidewalk sign, you only have seven lines of four inch letters on a typical sidewalk sign, and research has shown that you have typically less than 3-4 seconds for a potential customer to read your message. 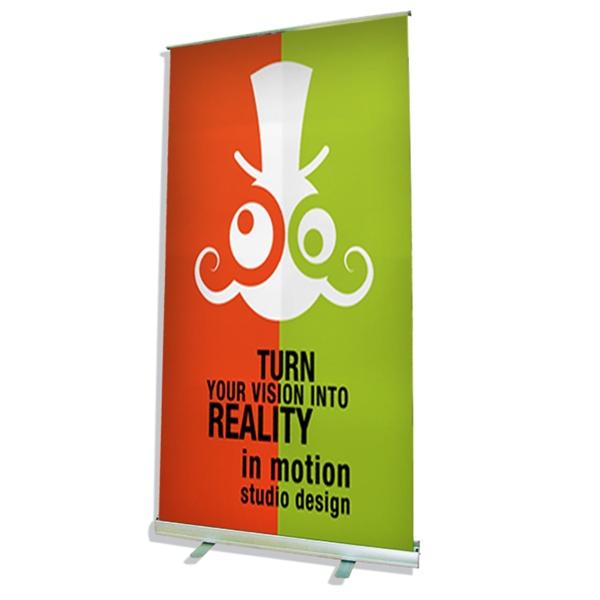 At IN MOTION Studio Design you will get a professional graphic design Sidewalk sing.The light weight feature of the sidewalk signs make them easy and more likely to be used by employees. It's not a burden to create a quick design and place it on the curb. They are very easy to fold and carry in at night so they are not stolen. Sidewalk signs are a portable advertising sign. Remember, the best customer is your next customer. These side walk signs are inexpensive advertising and cost under a dollar a day to get your message to your best potential customer the one standing at your doorstep. Compare a dollar a day to the lifetime value of a customer or the large investment of time and money you've already made in you store.